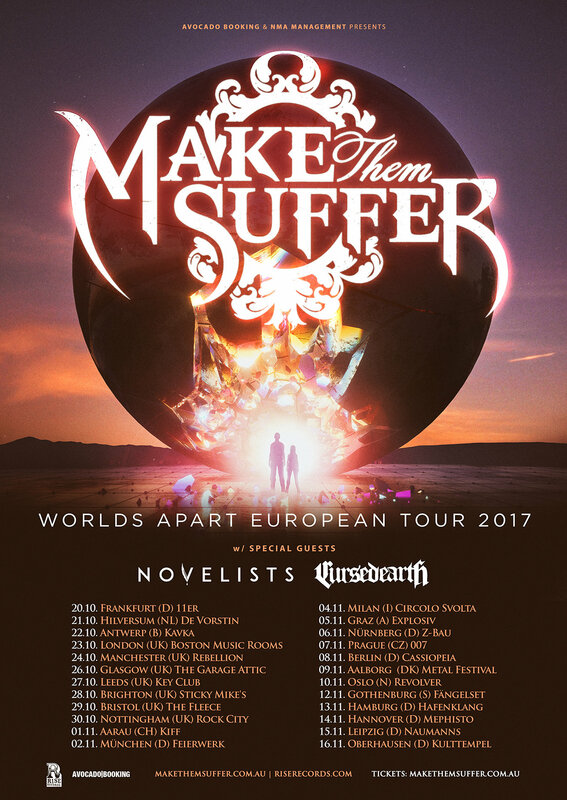 Make Them Suffer Announce UK Headline Shows - GENRE IS DEAD! Australia’s MAKE THEM SUFFER have announced a UK headline tour this October! The band will promote their new album ‘Worlds Apart’ which is due out on the 28th July via Rise Records. It is available for pre-order here. 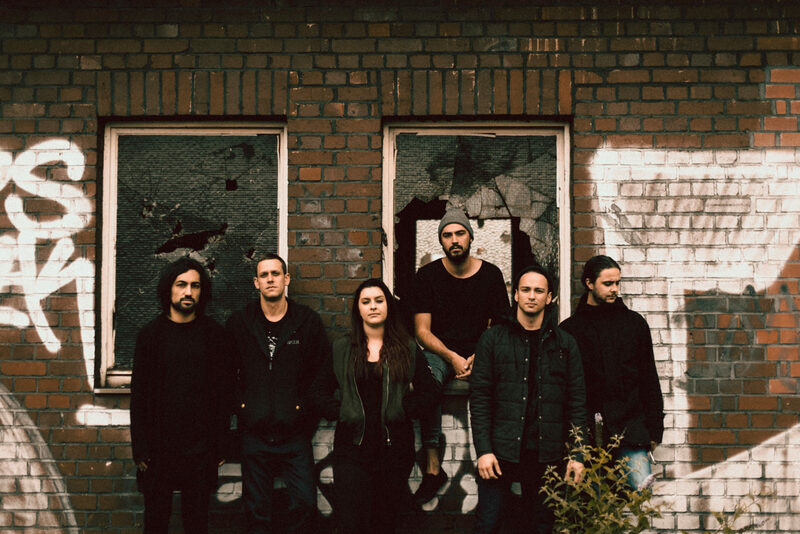 The band have also released a video for new song ‘Uncharted’ taken off the upcoming album. Which you can watch it below. Editor-in-chief | After two years in PR, I now work as an Account Manager in an advertising agency in the beautiful city of Duesseldorf. I’ve been blogging for 7 years on several websites and started working as a freelance writer for music magazines in 2013. I believe in the social value of music and its power to change the world for the better. My favourite bands/artists are Green Day, Enter Shikari, Linkin Park, Marmozets, SWMRS, Lana del Rey, Paramore, Foo Fighters, Nirvana and too many more to list them all.